When Andrew Flintoff announced his retirement from test cricket last summer it left the England cricket side requiring a new all-rounder to strike a balance within the team, a balance Flintoff had given for all of his 70 plus tests. 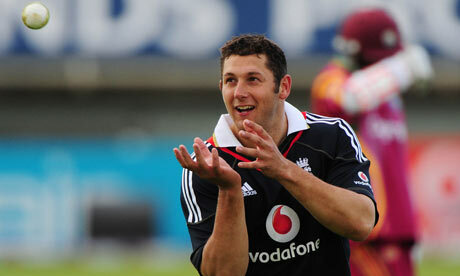 Many believe that Stuart Broad will one day fill this position and subsequently fill it for many years to come, but I feel the position at number 7 should go to Yorkshire’s Tim Bresnan (pictured above). He is the ideal replacement for many reasons in my opinion and his stature continues to grow within the game as he becomes more experienced. 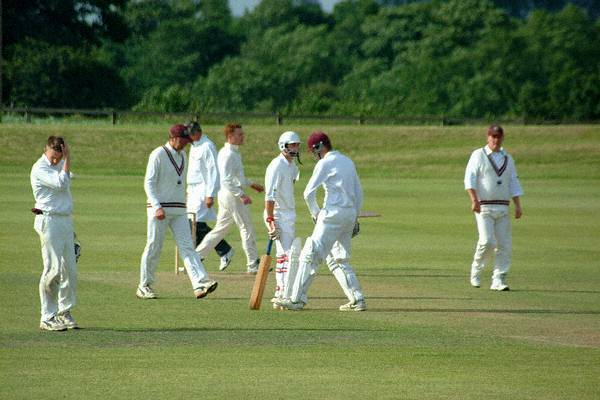 As the County Championship came to a close at the end of the 2009 season here in England, it became clear that two parties synonymous which each other were due to part acrimoniously. 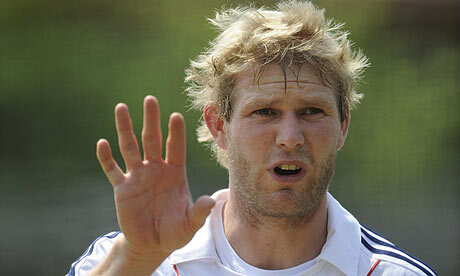 Matthew Hoggard (pictured above) was nearing the end of his contract with his local club, Yorkshire, with whom he had spent over 15 years representing and claiming approximately 650 wickets in the process. A relationship which had always appeared to be fruitful, had become tenuous, as both parties appeared to want differing things. Life throws many a challenge at all of us in everyday life and Iain O’Brien (OB), the now retired New Zealand international cricketer it was no different. I caught up with Iain (pictured above) on Friday, to discuss life, moving to England, twitter, English weather and even cricket!! It can be argued that county cricket is not up to the standard that it should be, but set the bench mark at winning the ashes and it is of a reasonable and acceptable level to say the least. So to go through the domestic league season unbeaten shouldn’t be quaffed at as a minor achievement neither should winning back to back county championships (2008 and 2009). I’m a huge cricket fan and I see it as an all year round sport. But to many people it is still a six-month sport especially in this country due to the climate we live in, let losing the IPL (Indian Premier League) back this point up. So today is the start of the domestic cricket season in England and what a summer we have to look forward to.